You can add Kayaking to your tour. 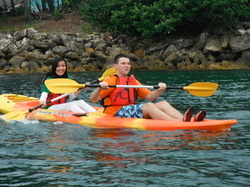 For an extra $30.00 per person we will set you up with a double Ocean Kayak, life jacket and paddle each. Total for your Half Day Tour will be $90.00 per person. BOOK YOUR EXTRA ACTIVITY NOW! Or you can add Snorkelling to your tour. For an extra $15.00 per person we will set you up with a mask, snorkel and a set of flippers. 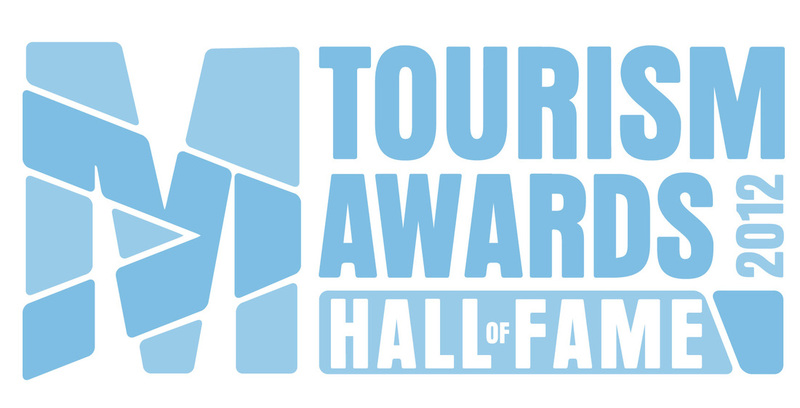 Total for your Half Day Tour will be $75.00 per person. Remember you can add kayaking AND snorkelling to your tour if you wish. The choice is yours! Total for kayaking & snorkelling with the Half Day tour will be $105.00 per person. 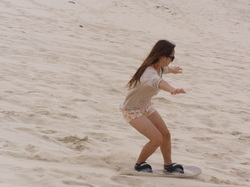 For an extra $25.00 per person we will take you to the Desert for some sand boarding with board and speed wax. Total for your Half Day Tour will be $85.00 per person. You can add any combination you would like to come up with. Just let us know on time of booking!